Can't attend? Follow Startup Grind KL to know of future events! 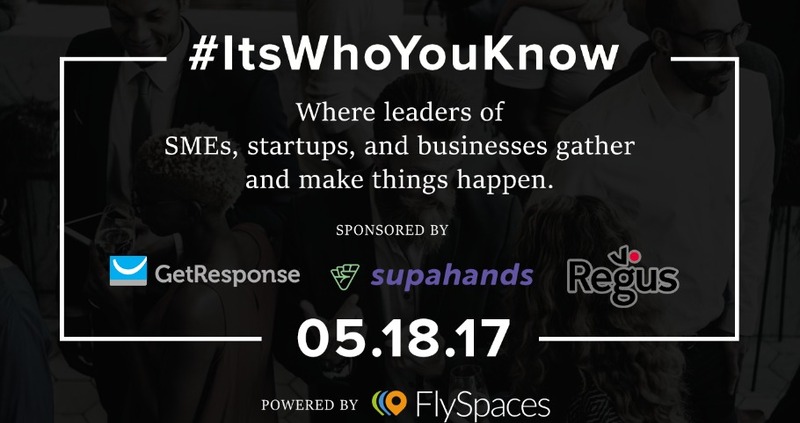 #ItsWhoYouKnow is a monthly event series that brings together a community of game-changing founders, CEOs, and entrepreneurs to share hacks on optimizing resources and running lean businesses. Our first event, was about HR, People Management and how it changed in the Tech and Creativity era we're at. This week, we are helping you and your team become smarter, and more efficient in your Operations. Find new, smarter ways to generate leads, manage your database, and improve your process automation: key topics for scaling your business to meet increasing demand with limited resources. 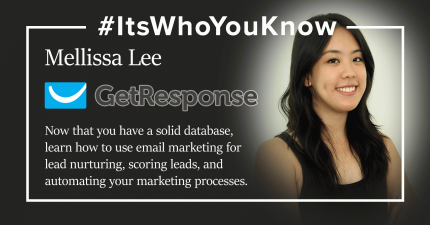 7:30PM: Mellissa Lee, Head of GetResponse Malaysia, on "So now that you have a database of subscribers...now what? Join us to learn how to use email marketing for nurturing, scoring leads and automating your marketing processes"
3. 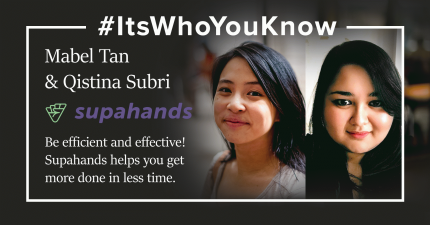 Meet businesses owners, managing directors and CEOs of startups, SMEs and MNCs who are using tech to work better.